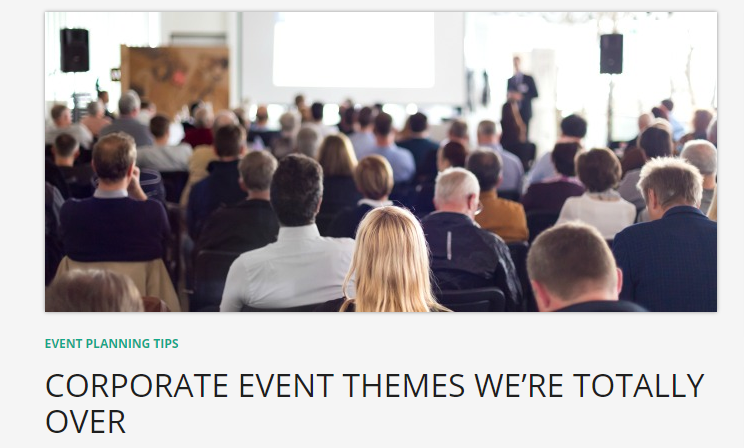 Staying on their toes, event professionals are consistently having to make sure they are aware of the goals, desires, and expectations of event attendees and vendors. Aiming to be a continued source of knowledge and awareness for said event professionals, we share 6 new pieces of pivotal content for #EventProfs. 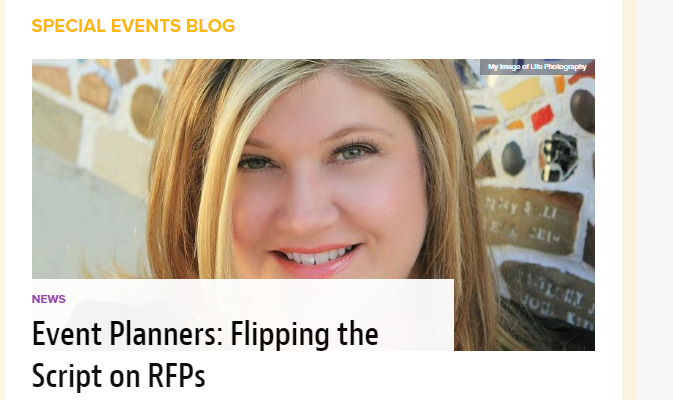 "Oh, RFPs … a nasty, three-letter word in our office these days. I think the original concept was to create an easy way that potential customers could solicit for the services of providers by requesting a proposal, right? What happened?!?!? It’s not working, people! Today, the RFPs we receive are a far cry from easy or effective. The people writing them do not always know exactly what they need...." Continue reading on SpecialEvents.com. "If you’re getting low on creative juices, it can be tempting to fall back on so-called “classic” themes. Some are tried and true, but many are boring and don’t generate excitement for corporate events! Especially at work events, people want to kick back and see their coworkers in a new light. This is a time to learn about the people you work with and let a little loose!" Continue reading on Pointers for Planners. "Hashtags are not a secret know-how anymore. Everyone is using it. It simplifies search, emphasizes the main idea, unites conversations around things and just plain cool. People got used to using it. Therefore, businesses shouldn’t lag behind. 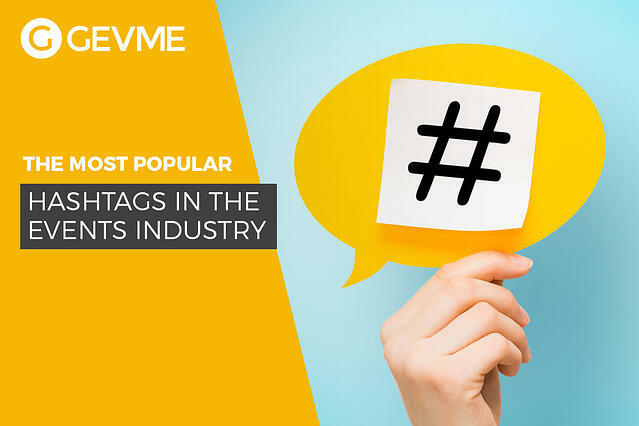 Using hashtags you can easily get your event audience to create the buzz on social media. So, let me walk you through Hashtagslandistan." Continue reading on GEVME. "Selling event merchandise is a fantastic way to get your brand in front of new audiences and increase revenue at the same time. It’s a no-brainer, right? 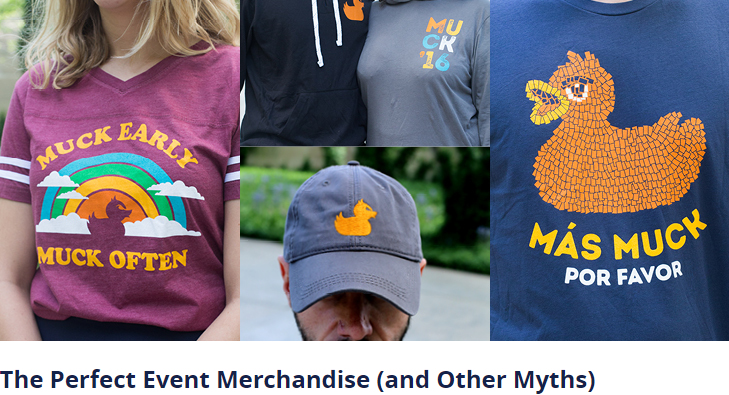 But for your merchandise endeavors to be a success, it takes some careful thought and planning ― because the last thing anyone wants is to end up with 400 extra-small chartreuse tank tops at the end of event season. (Or ever.)" Continue reading on Event360. 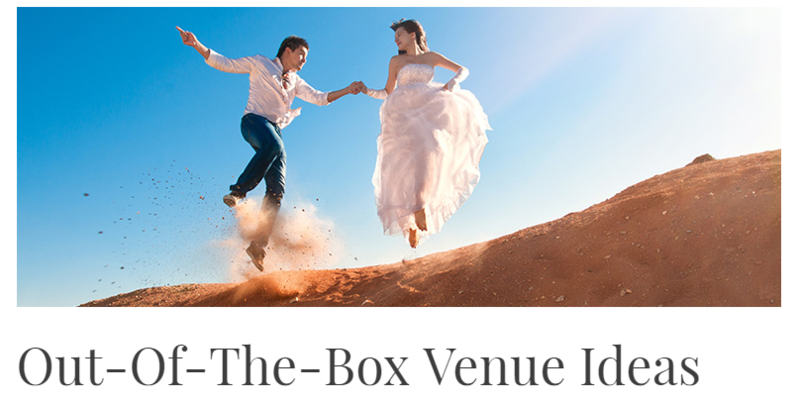 "Mobile event apps can be a worthwhile and often times necessity of events. However often times event professionals are unaware of the power of a mobile event app - or how to ensure the successful outcomes of using an event app. Whether it's a lack of awareness of the mobile event app, a poorly executed event app, or even a Wi-Fi problem - too many times mobile event apps are referred to as the flop of an event when they could have been the bang!" Continue reading on the MeetingPlay blog.